In the spirit of the season we are hosting a sale through the beginning of the new year. We just received the new edition of Full Coverage and are offering it at a reduced introductory rate of $50.00. 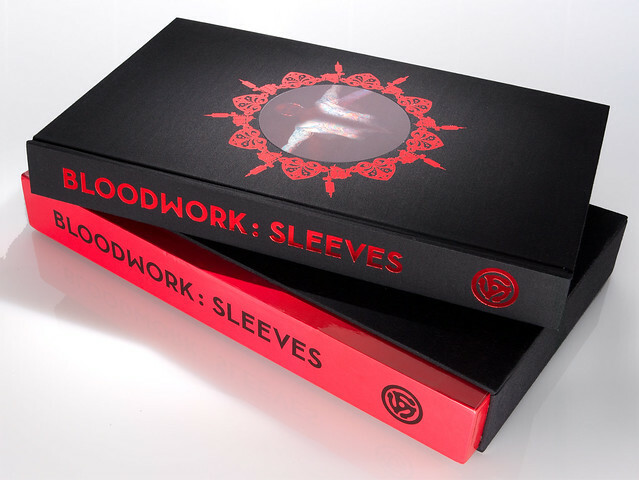 Also reducing the price of BloodWork: Sleeves by 40% making it available for $150.